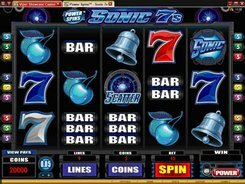 Sonic 7s is an electrifying high-quality video slot with a strong classic touch to it. 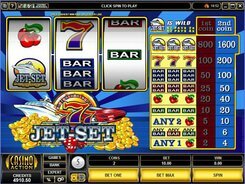 Having a really cool artwork and a modern five-reel layout with 9 paylines, the slot features a set of Vegas-style symbols such as sevens, bars, bells and cherries. A coin value varies in size from $0.01 to $0.5, with up to 10 coins accepted per line. The floor bet amount is $0.01 and the ceiling bet amount is $45 per spin. 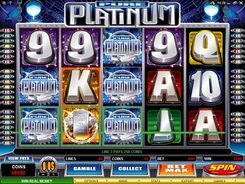 The slot has a wild, a scatter and a side bet that increases your winning chances for a big award. 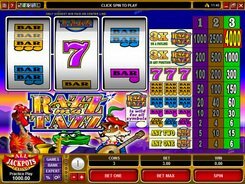 A side bet is made optionally by pressing the Power button under the reels. 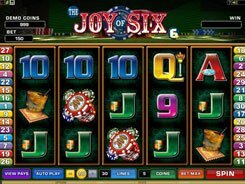 When doing so, you place three times more your original line bet, so the maximum stake becomes $60 once a Power Spin mode is activated. 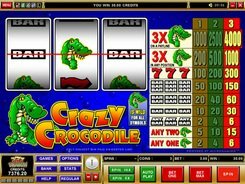 In that special gaming mode, you can benefit from the Wild Multiplier feature where every wild symbol used in a combination multiplies a payout by x2. The multiplier has a cumulative effect, so 2 wild symbols produce a x4 multiplier, and three wild symbols give a x6 multiplier. 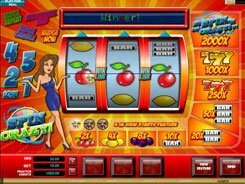 Besides, in the Power Spin mode, you are in with the chance of grabbing up to $50,000! PLAY FOR REAL MONEY!